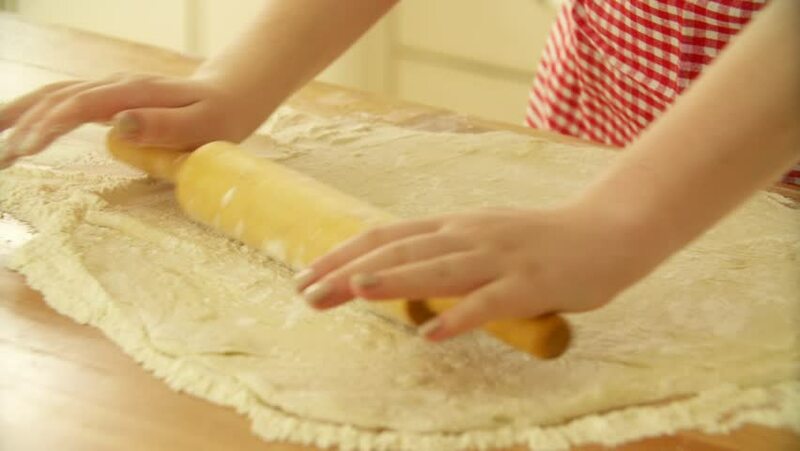 Baker kneading dough with rolling pin on table. Woman rolling dough for pizza. Rolling dough for pizza. hd00:48Kneading dough. Making Christmas Gingerbread Cookies. 4k00:23Mather have fun with kids on kitchen.